Friday: Evening meeting to explain the program to pastors and to motivate them. Sabbath: Preaching during the morning and visitation or some special program in the afternoon. Evening free. Prayer walk early in the morning (1 hour). Time for communion with God. It should be included in the written daily schedule (1 hour). Testimonies about previous day’s program. Visitation reports (each pastor should report last visitation). Quick revision of the evening sermon. Seminars (three seminars each day). Lunch: Prepare good quality vegetarian meal. Afternoon (except Monday): Visitation according to schedule prepared by the churches. Evenings (except Sabbaths): Church service. Friday: Sunset worship may be conducted with families at the church to revive Sabbath keeping. It may be followed by a Holy Supper Service or a meal of fruits. 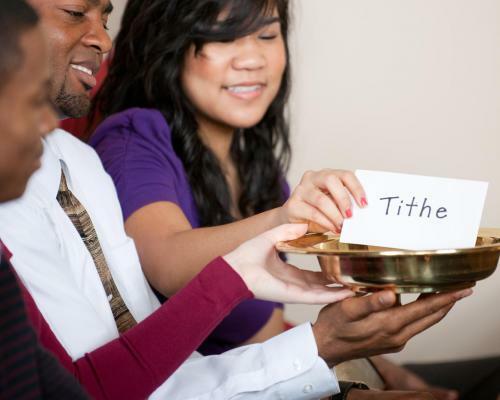 There may be some stewardship seminar or Closure Stewardship Congress that includes all participating churches.